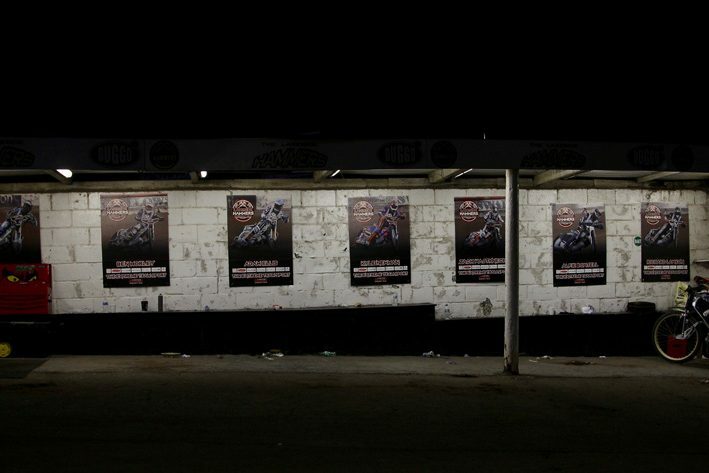 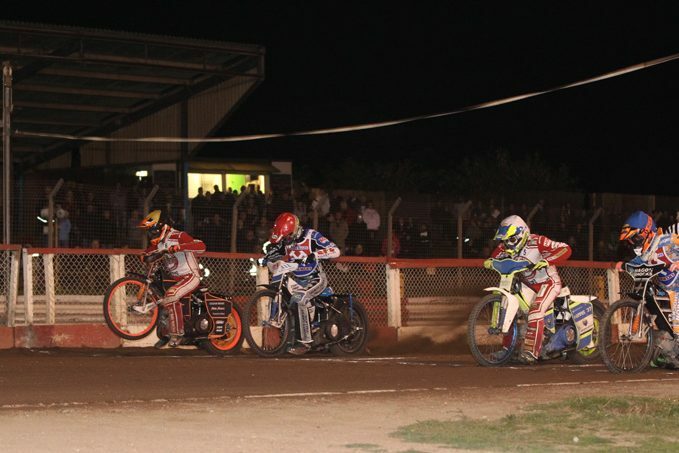 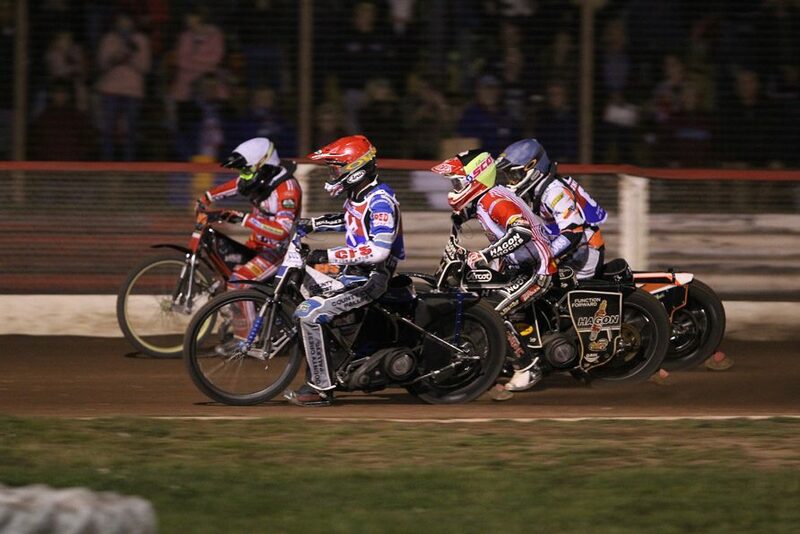 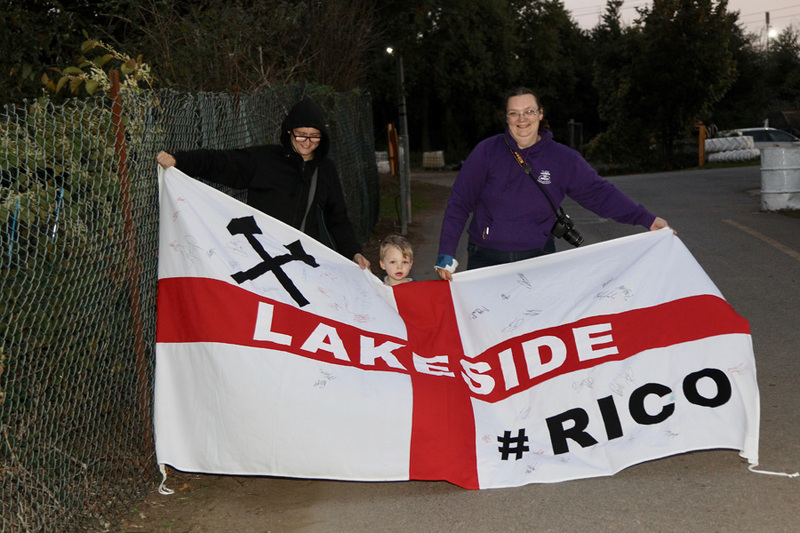 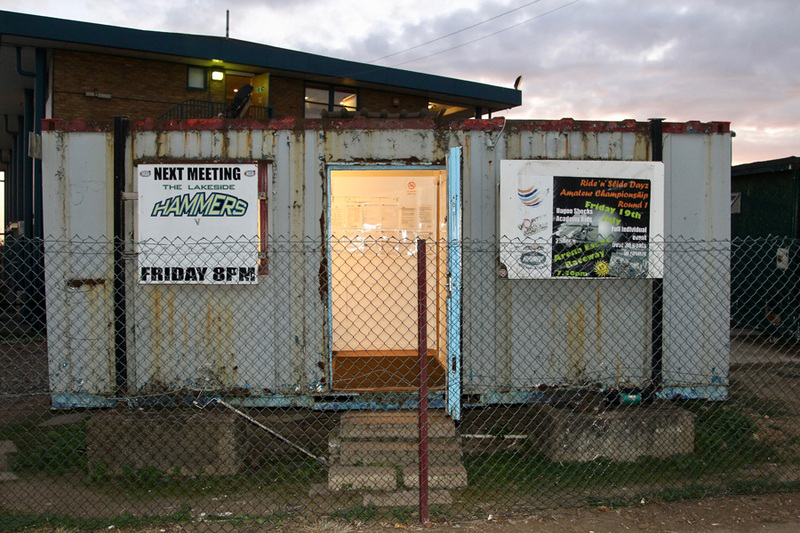 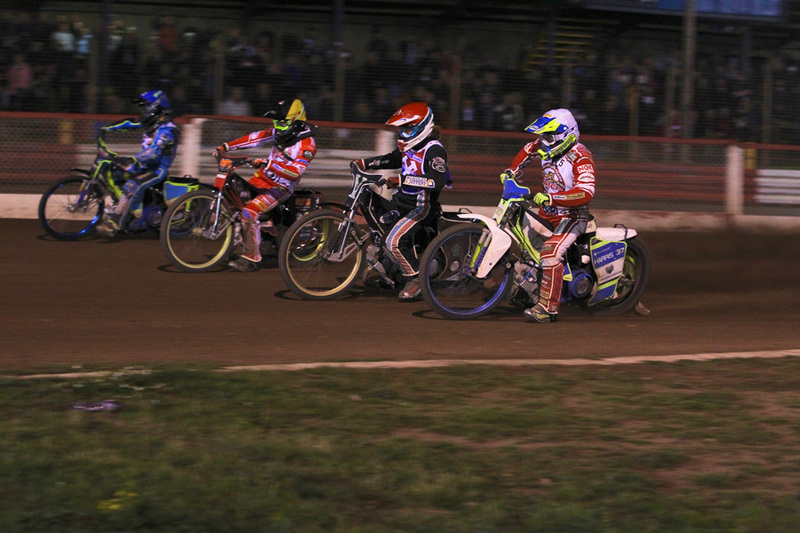 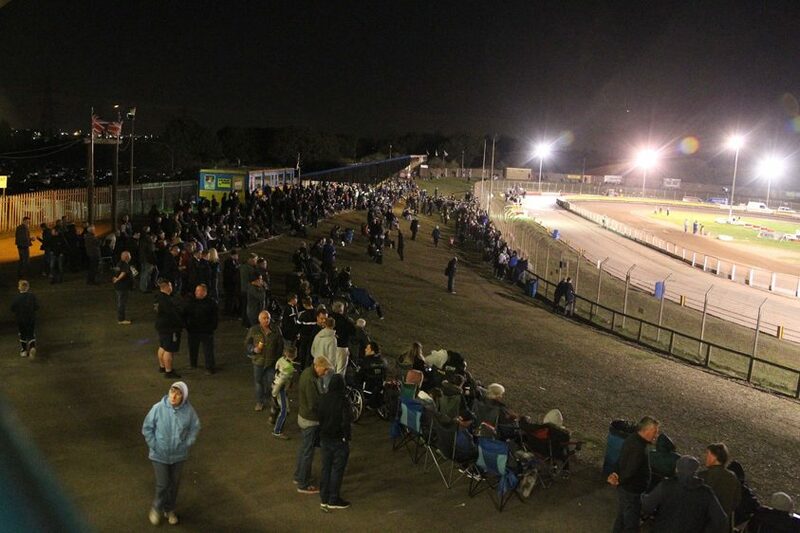 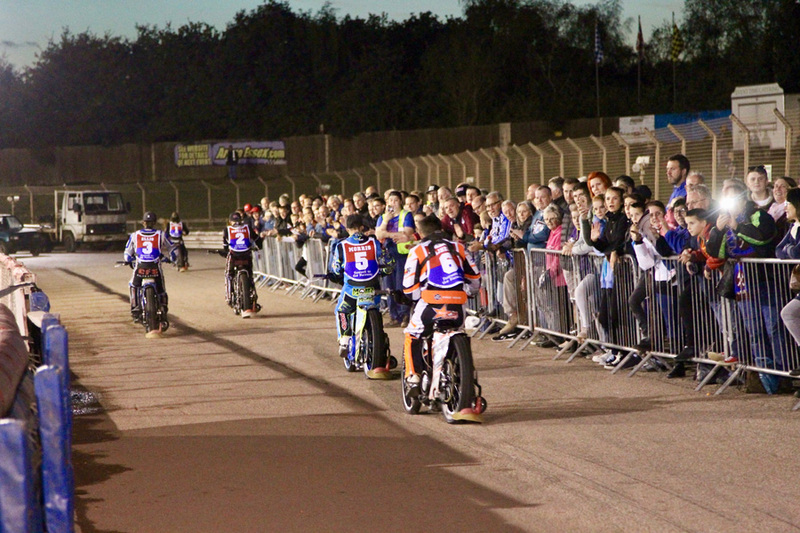 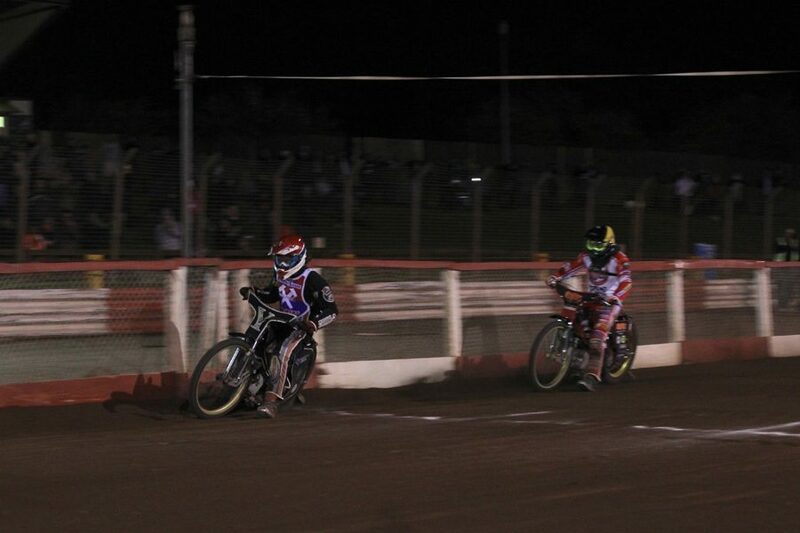 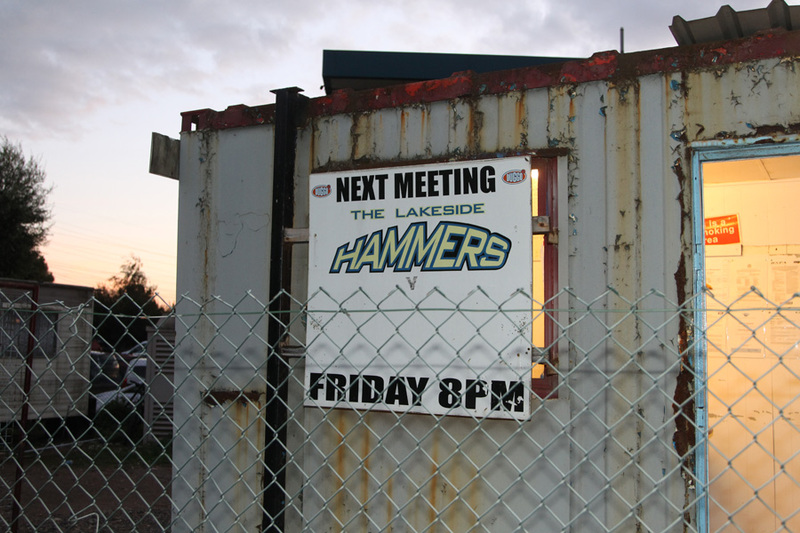 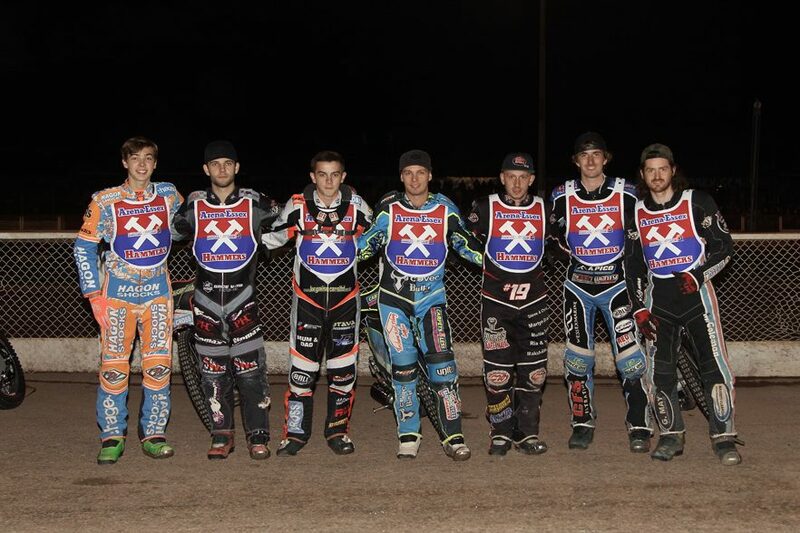 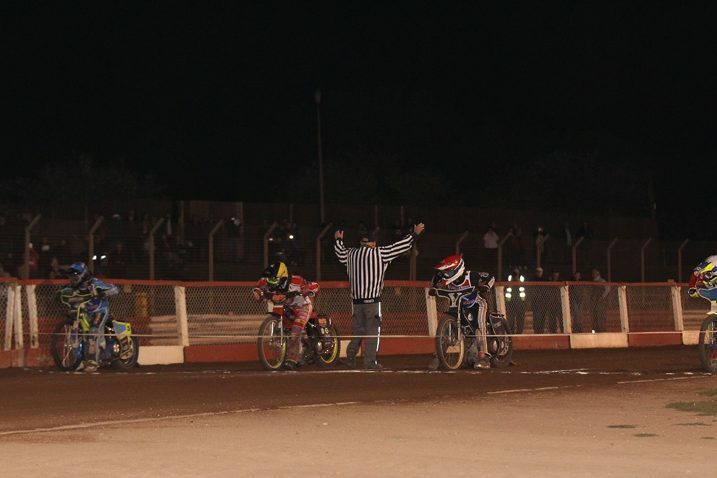 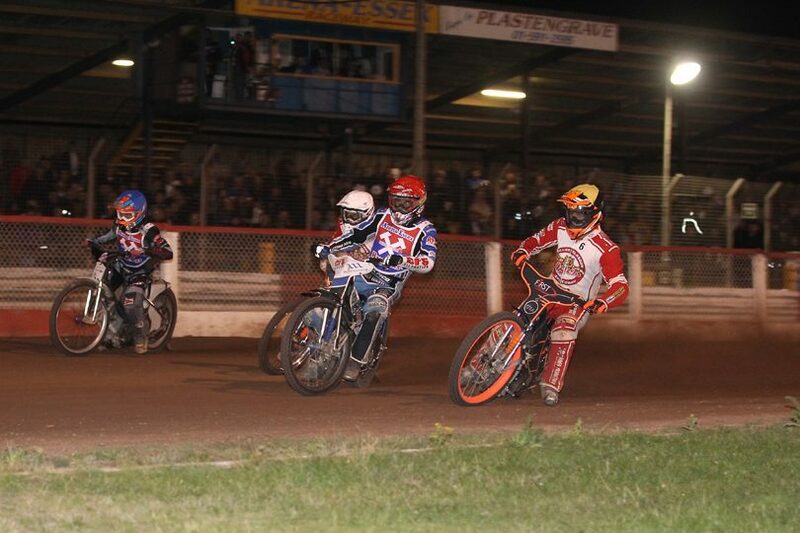 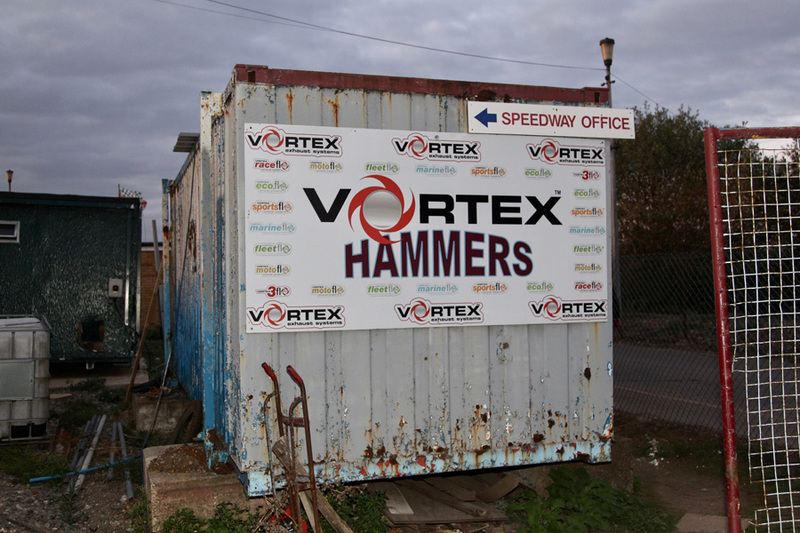 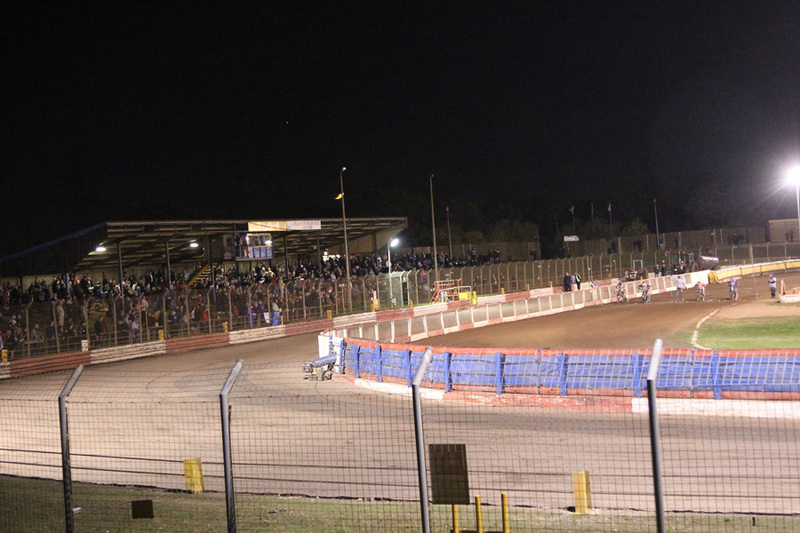 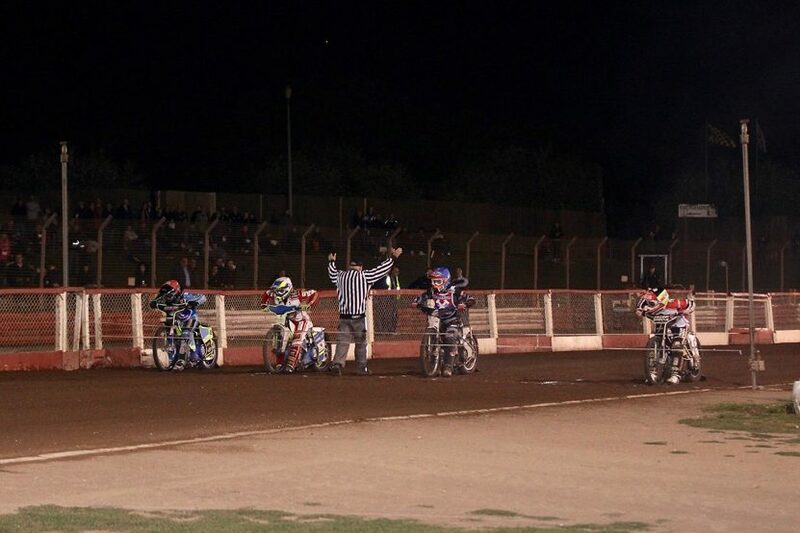 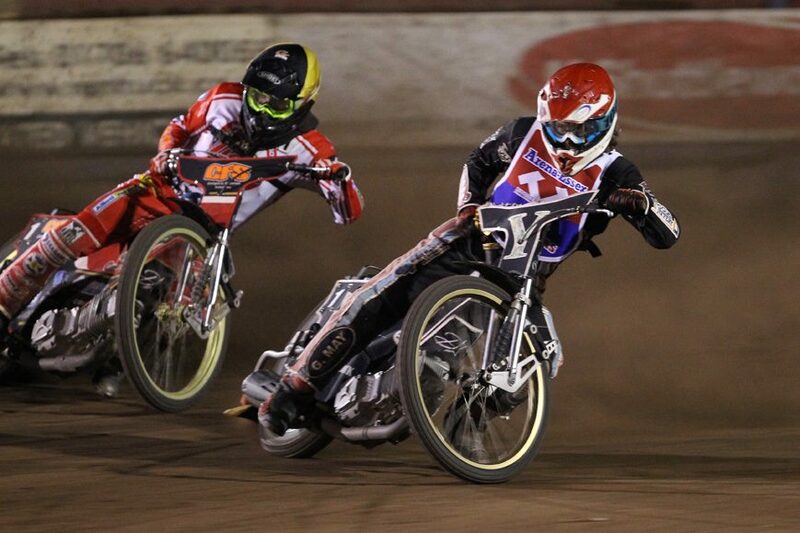 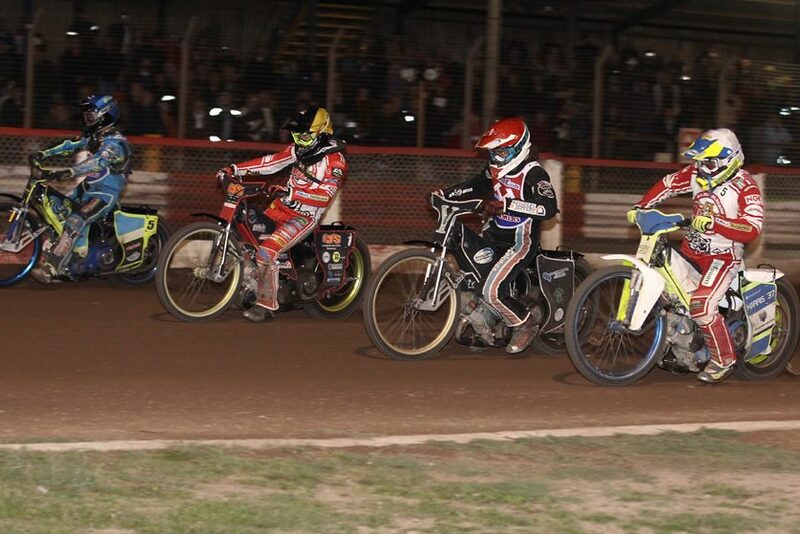 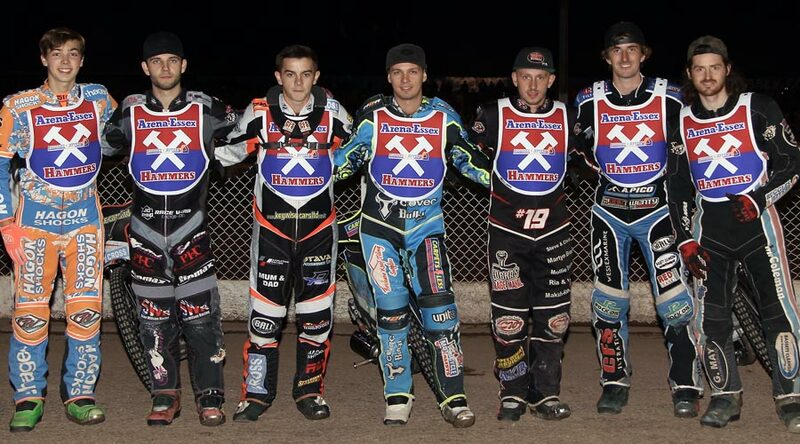 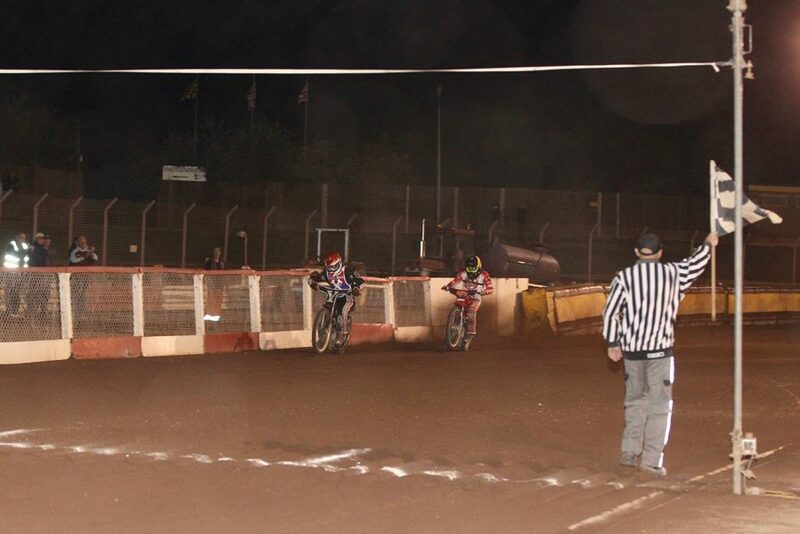 Following confirmation of the decision to close the Arena Essex Raceway to all motorsports at the end of year, the Lakeside Hammers moved to The Rye House Stadium to complete the 2018 season. 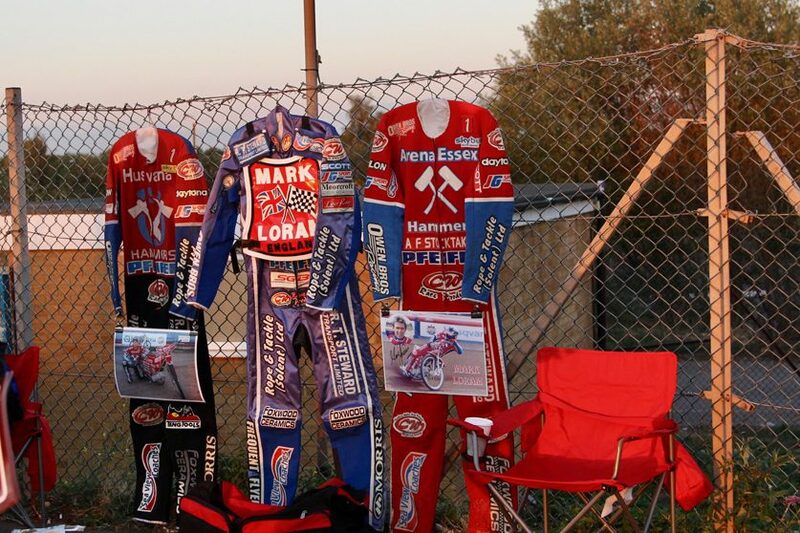 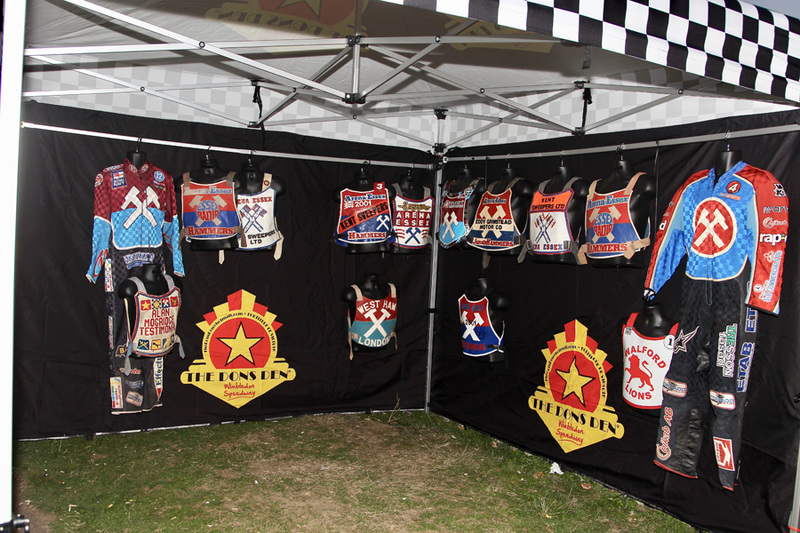 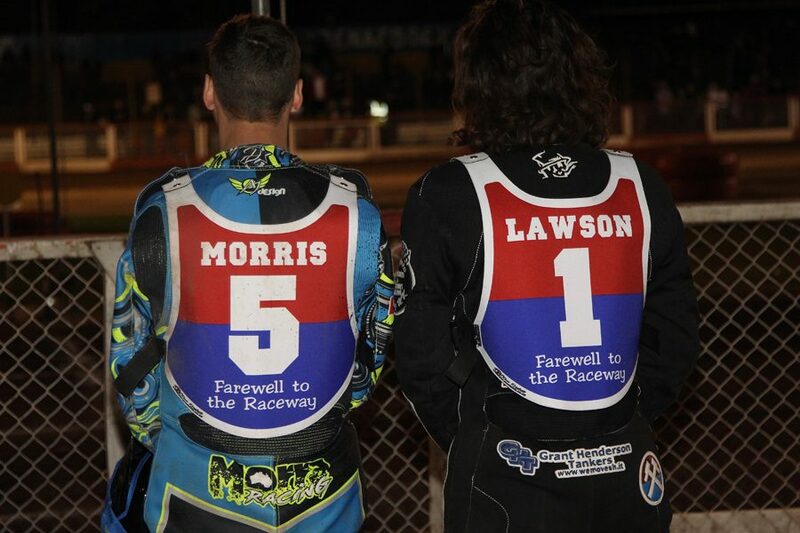 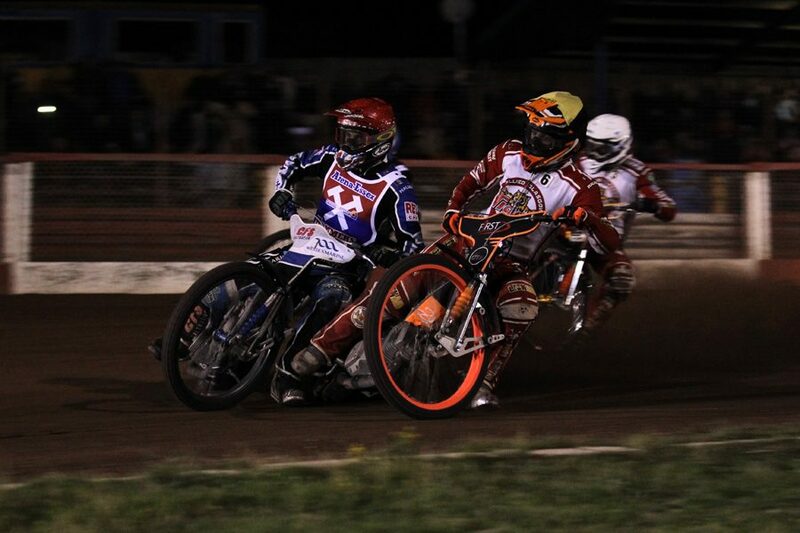 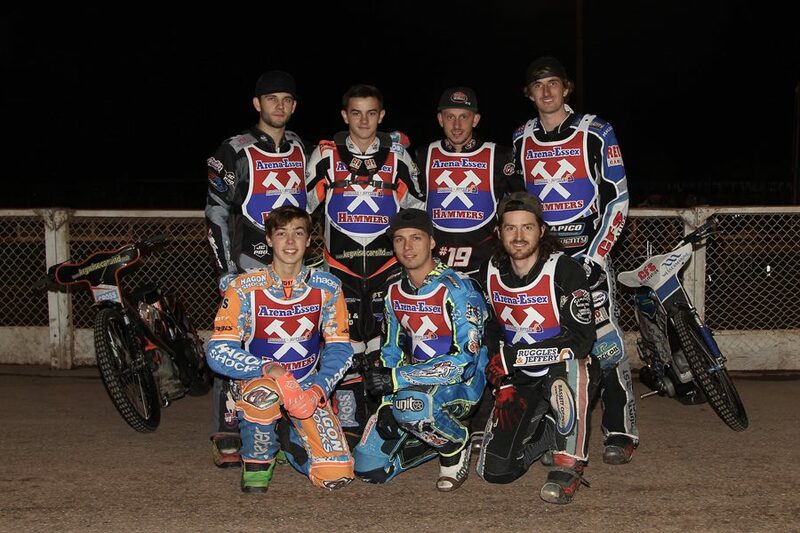 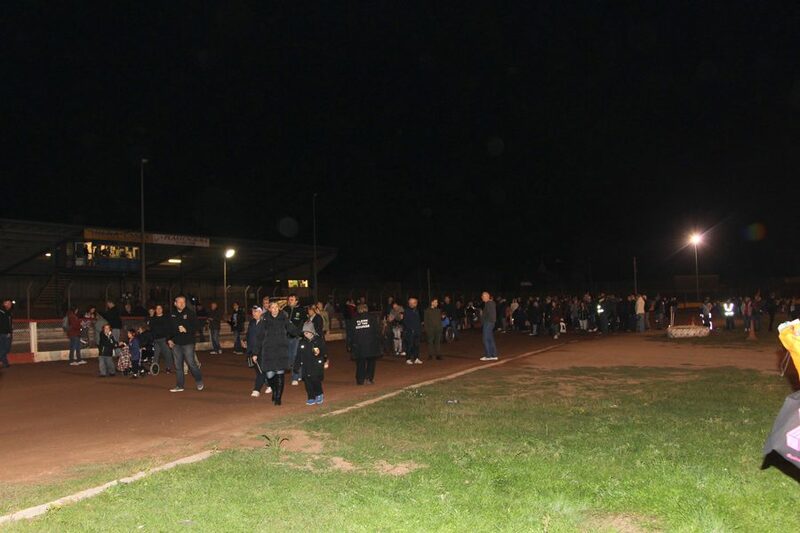 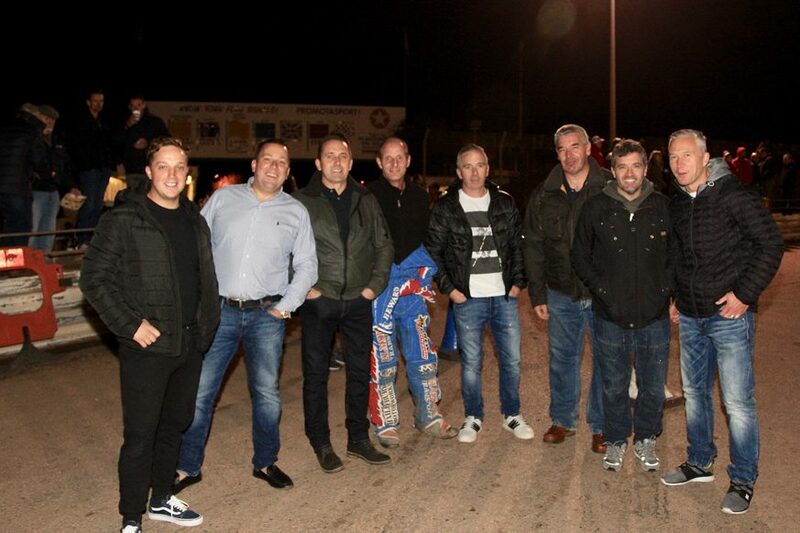 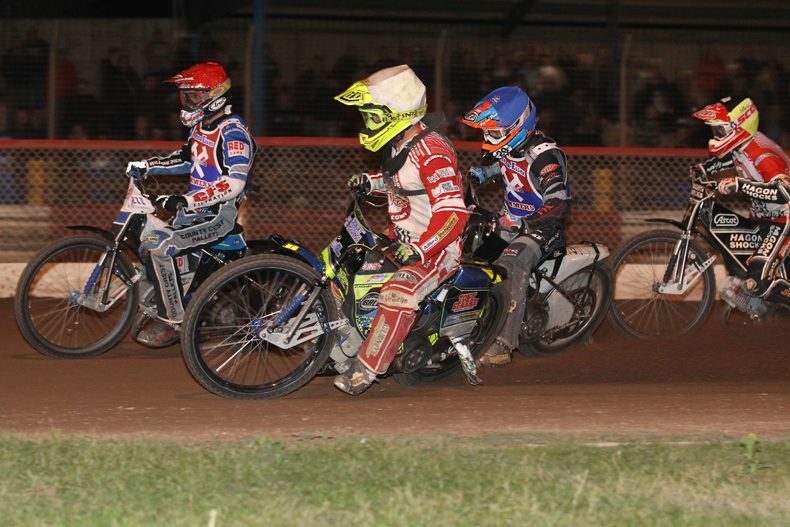 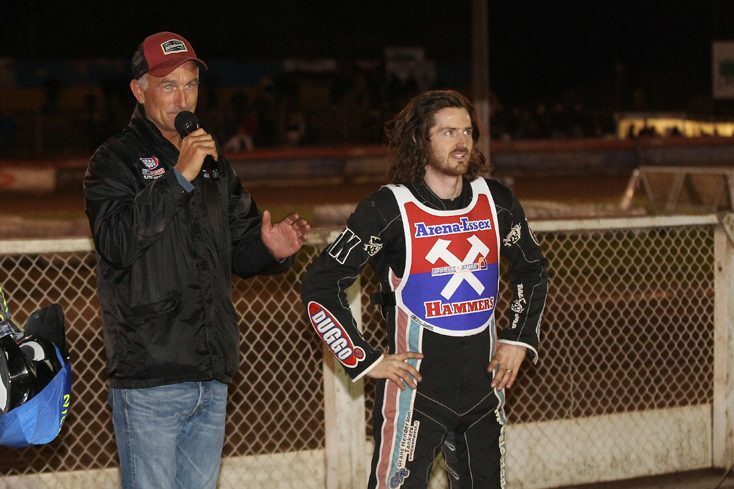 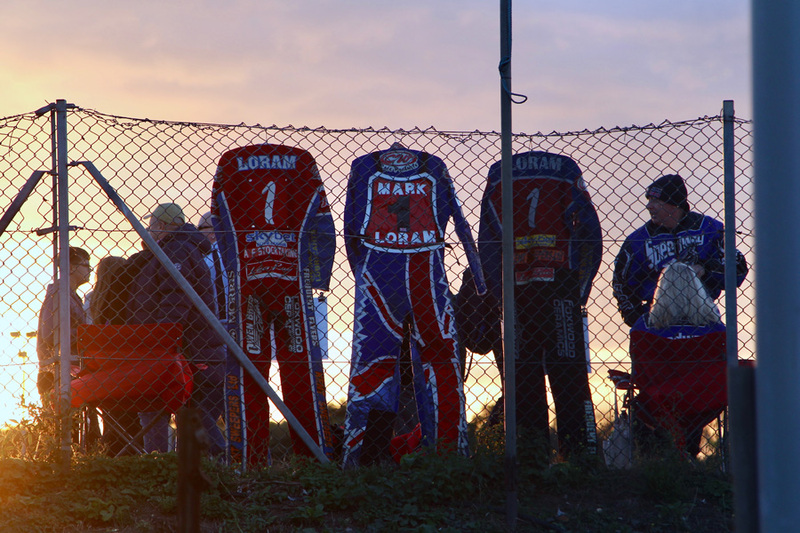 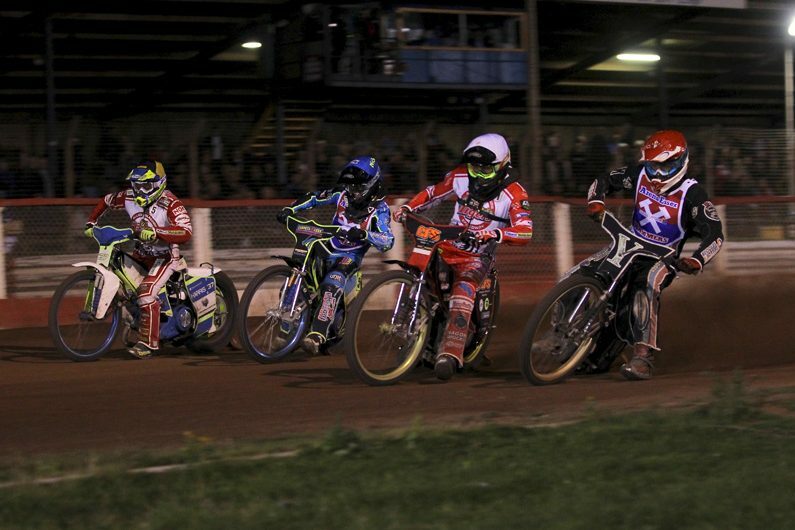 One last emotional farewell to their Essex home took place on Friday 14th of September, when watched on by a number Hammers Legends from over the years, the 2018 Hammers beat The Glasgow Tigers, with Skipper Richard Lawson winning the last ever race. 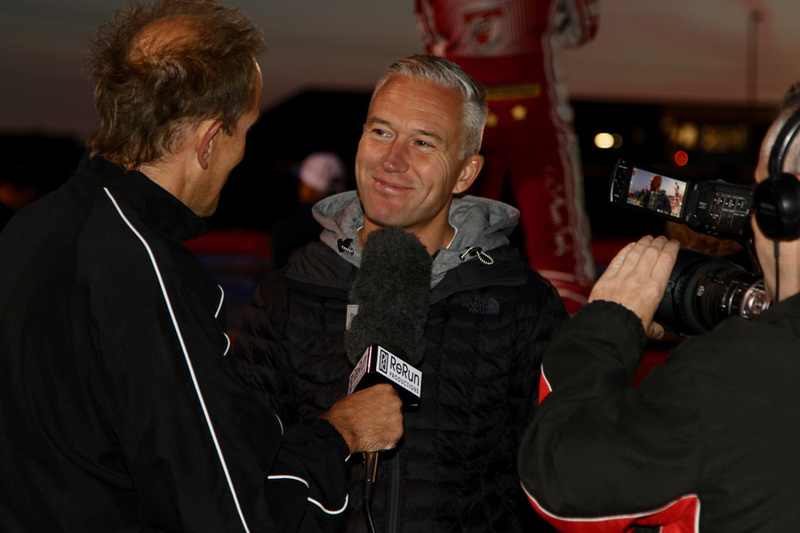 The Clubs all time leading appearance maker and points scorer, former Captain Leigh Lanham, then rode the final four laps of the Raceway. 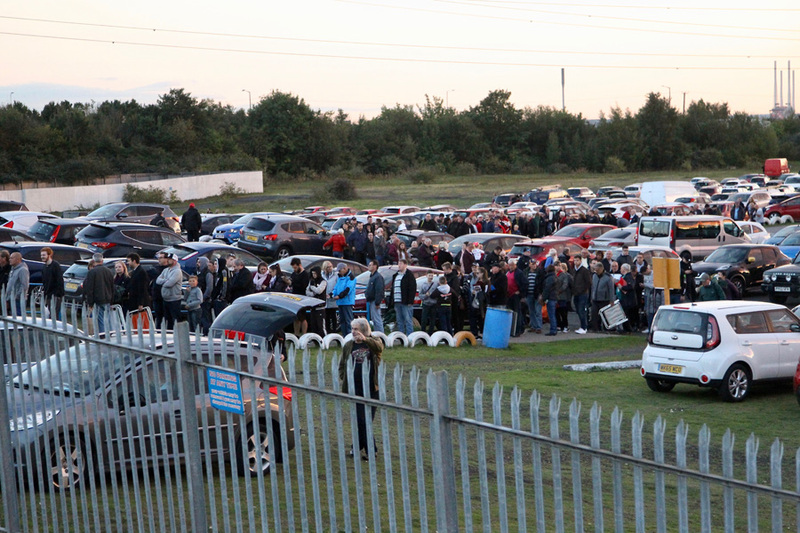 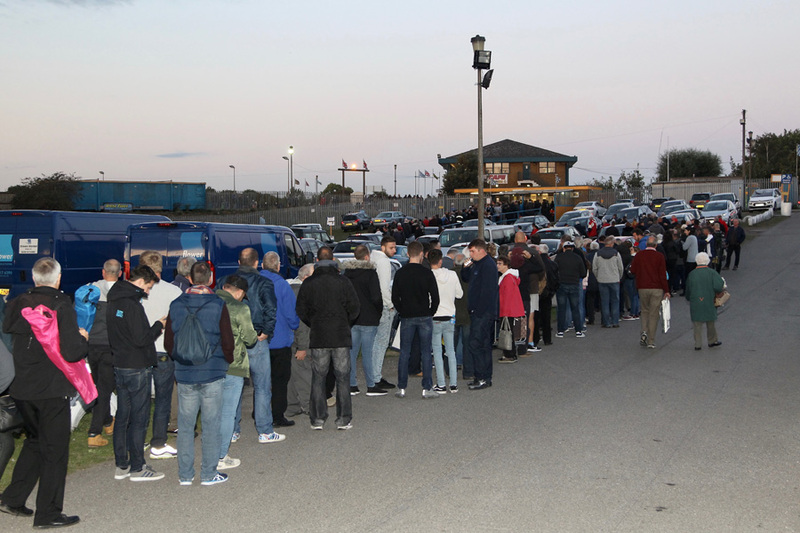 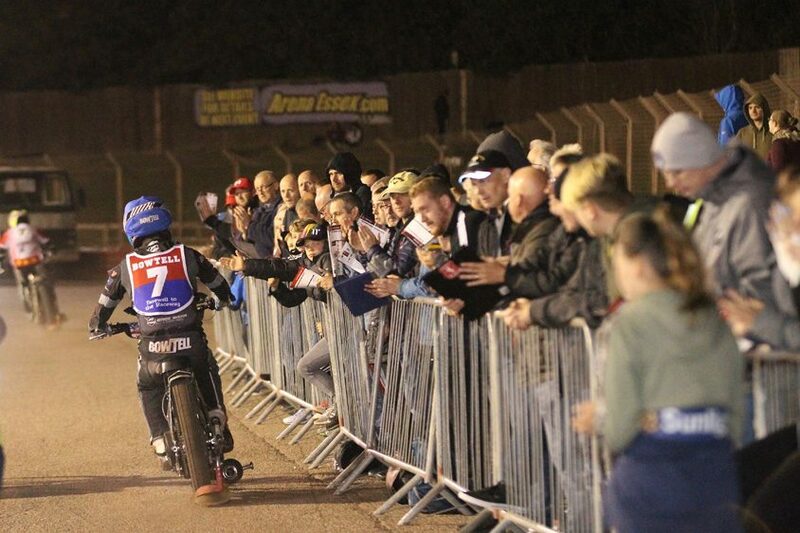 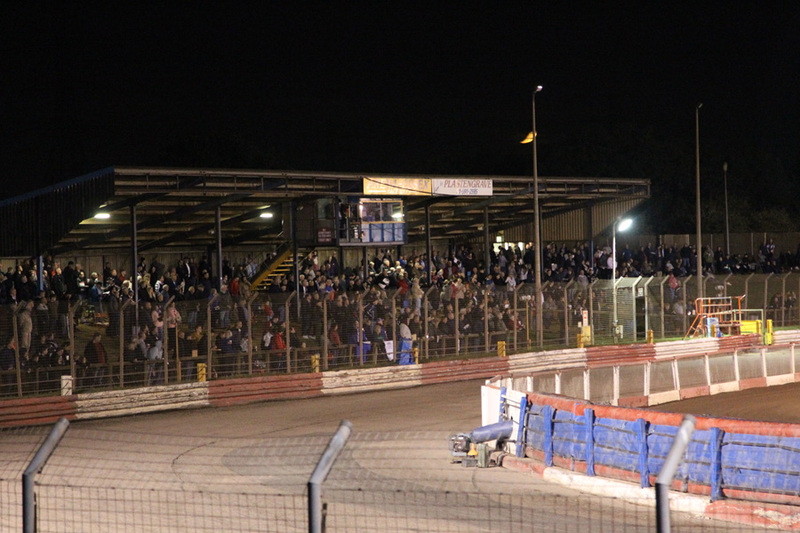 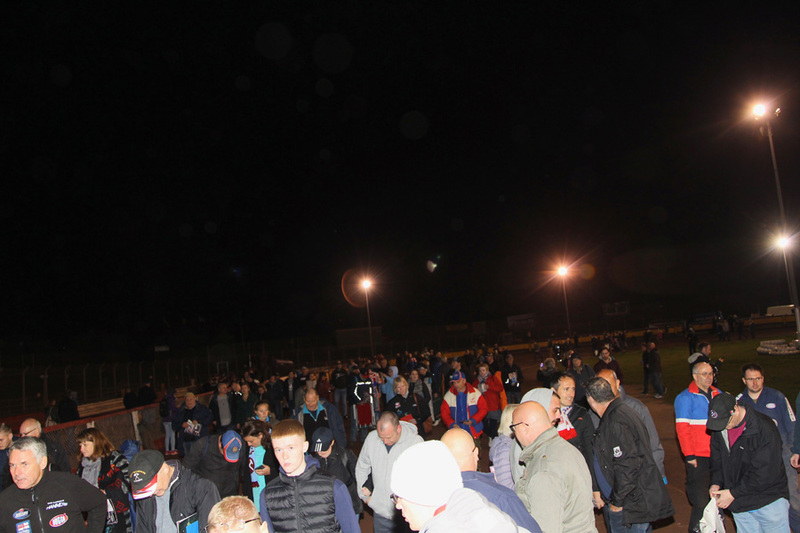 Images of the Farewell to the Raceway (Credit Rafal Wlosek) whilst Oval Drive filmed the fantastic video below. 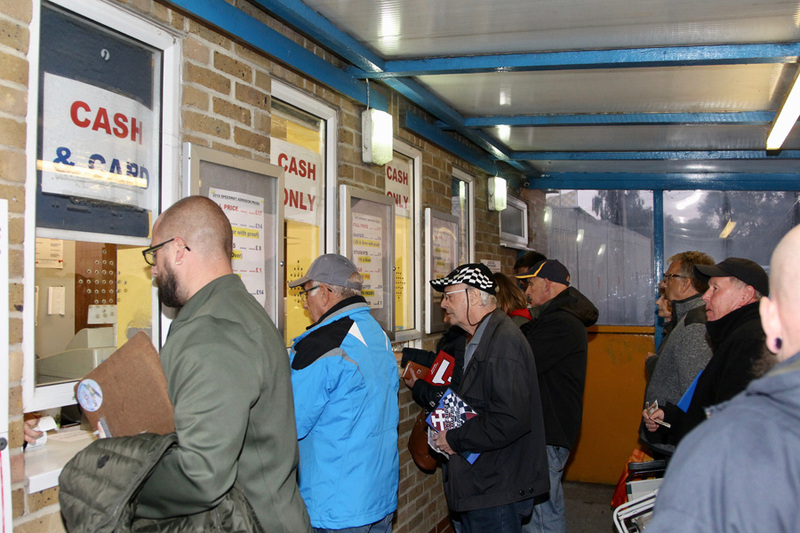 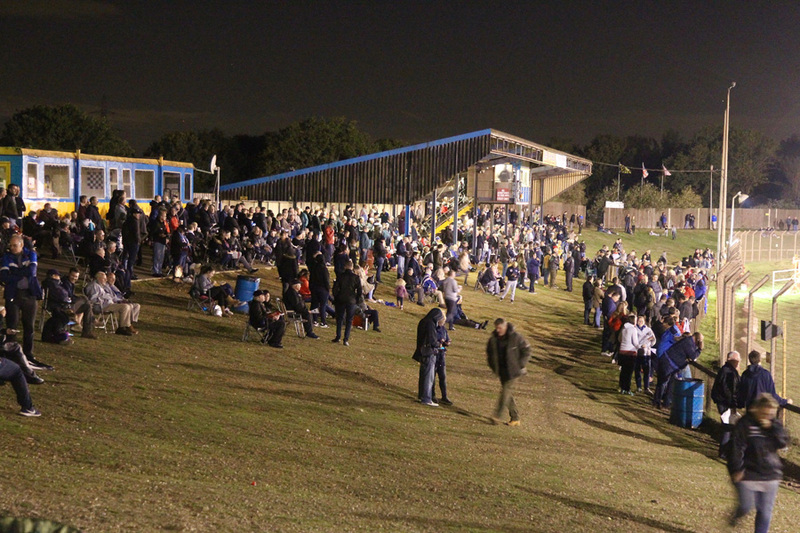 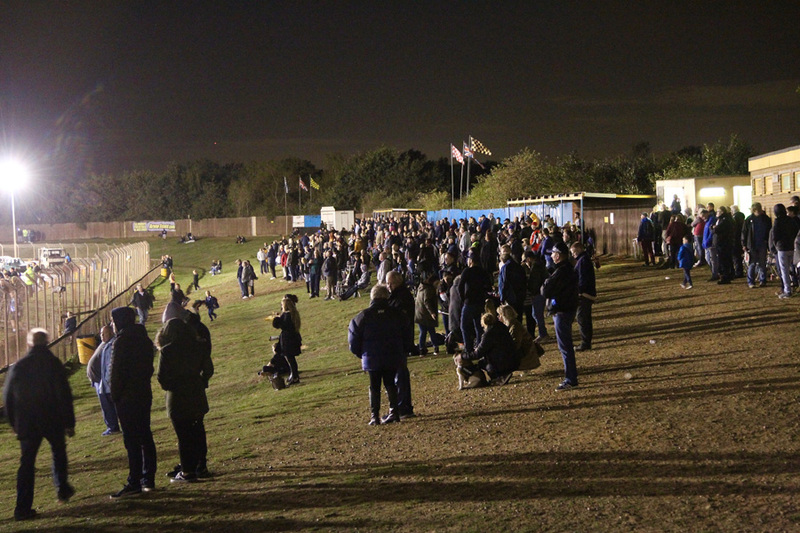 To read the full statement on the club moving to The Rye House Stadium, please click here.